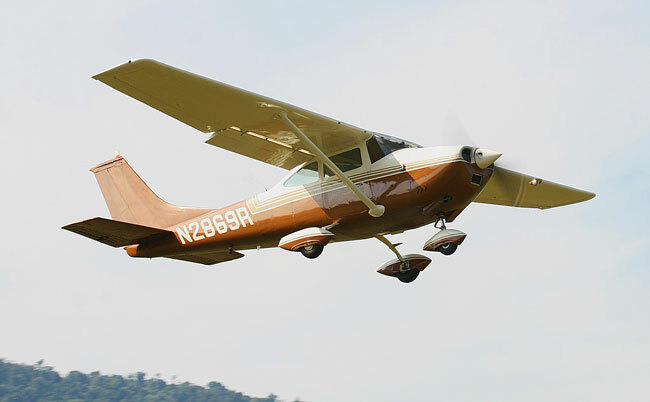 Still in production 60 years after its introduction, the Cessna Skylane remains one of the most popular used airplanes. Here's what to look for in a vintage 182, from 1956 to 2016. Looking for a piston multi? You've come to the right place. There’s no feeling that matches that of buying an airplane. As much as those of us in the industry might wish it otherwise, flying is definitely one of the more expensive pastimes. Unfortunately, some pilots simply accept the realities of expensive flying costs without investigating the alternatives. Despite what you may think, there are ways to fly without busting the family budget. True, you won’t be aviating at 170 knots in a shiny new A36 Bonanza or Columbia 400, but you can stay in the air for considerably less than the national debt of Peru. In our current era of financial belt-tightening, efficiency counts for a lot. Vero Beach and Wichita are really getting it right with their newest batch of six-seat singles. Why? 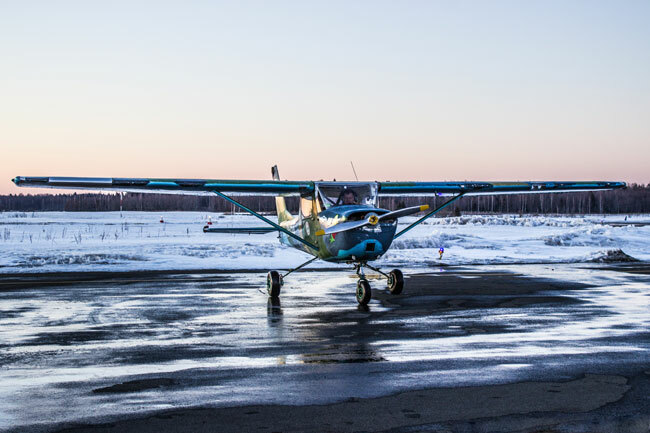 Because today’s six-seat singles offer a great combination of comfort, baggage capacity, speed, ease of flying and modern technology for people who need to cover a typical 250-mile stage length with four to six passengers and a lot of luggage. 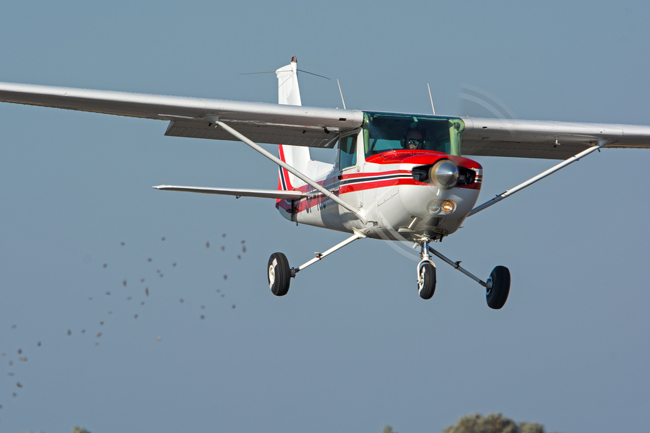 Interest in bush flying and STOL aircraft is trending. Multi-engine, piston aircraft were very much in style back in the 1970s and 1980s. For 2015, the aircraft diesel revolution has lost some of its momentum, at least temporarily, but most of the airplanes we grew up with are still with us. 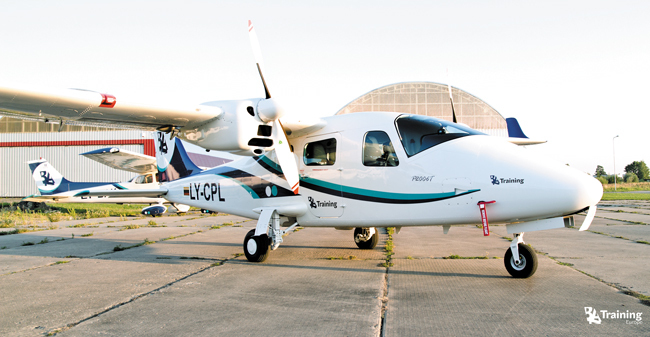 Tecnam has seen the future of general aviation, and it’s the automobile. 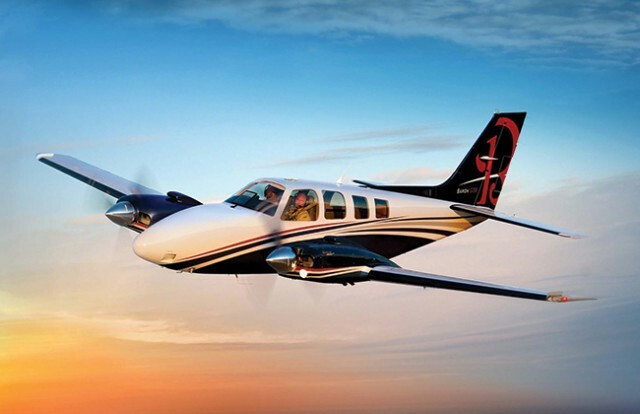 The single-engine warbird inventory that’s available to us civilians is so deep that it’s hard to cover it all. 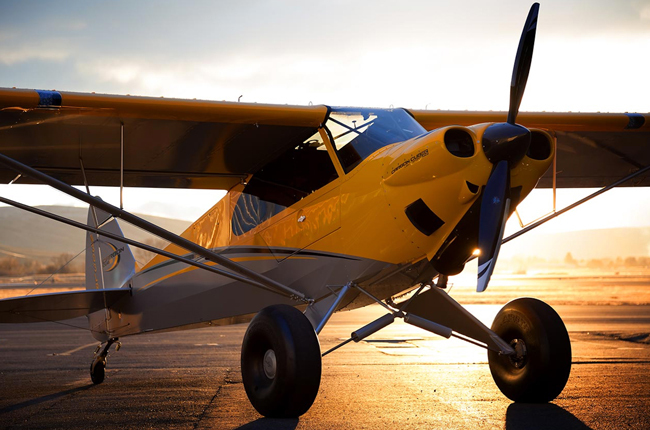 Proving that good things come to those who wait, ICON Aircraft just announced that they’ve completed their first production aircraft for a customer, with regular aircraft deliveries starting this summer after FAA acceptance. 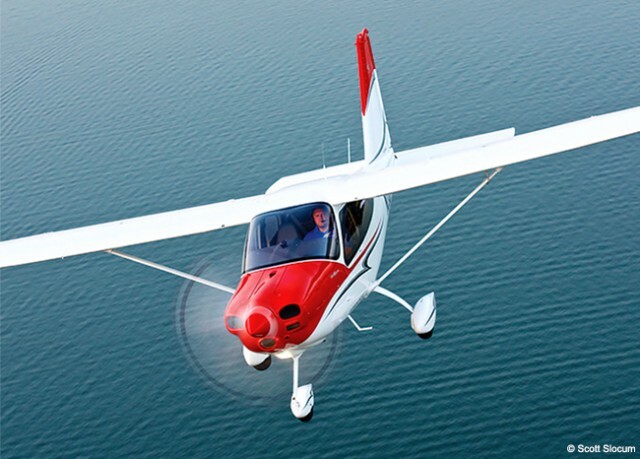 Our category of adventure aircraft consists primarily of models not always confined to flights from Denver to Dallas or Atlanta to Wichita.